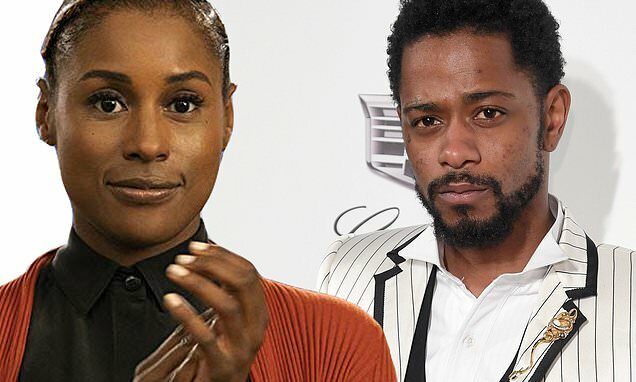 Issa Rae and Lakeith Stanfield have signed on to star in a new romantic drama entitled The Photograph for Universal Pictures. No details have been given for the characters Rae, 34, and Stanfield, 27, will play in the upcoming movie. Stella Meghie (Everything, Everything) will direct from her own script, with Universal reportedly so impressed with the script they brought her on to direct as well. Meghie will be working with Stanfield for the first time on this project, but she has already worked with Rae before. Meghie directed an episode of Rae's HBO series Insecure, which she co-created and stars in, and she's slated to direct American Princess which has Rae starring. Will Packer (Girls Trip) will produce alongside his Will Packer Productions partner James Lopez, with Rae serving as executive producer alongside Meghie.